Welcome to our Pressure Point Knockout Course Lesson One! Welcome to this 3 lesson course presented by Grand Master Art Mason and Kyusho Club! We recommend that you turn off all notifications and distractions and take notes while watching the videos below. Putting into practice what you learn here will be well worth your time and attention. 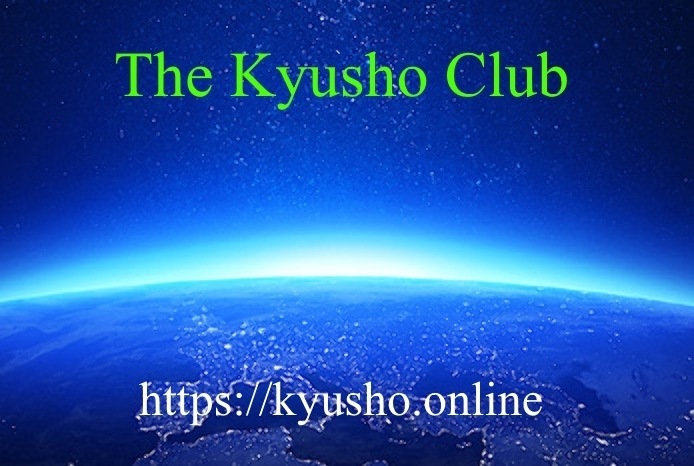 "7 Day Free Trial Membership at Kyusho Club "
If you are looking for courses on every aspect of the science of pressure point self defense then Kyusho Club is where you need to be! Get a full access 7 Day Membership totally FREE with no obligation to continue!